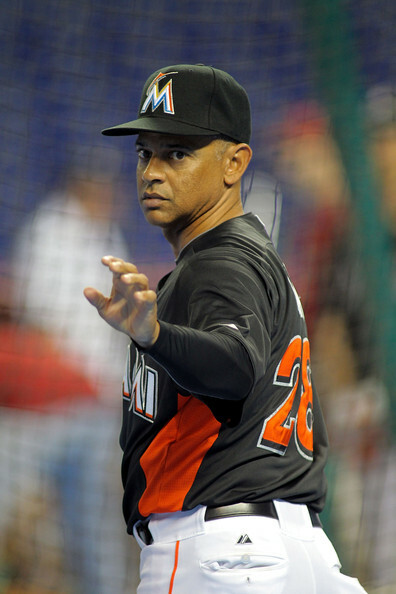 Former Ozzie Guillen assistant Joey Cora would be the popular choice for the Mariners open Managerial position. The man played a significant role on the the 1995 club that won their first Division Title since coming into the Majors in 1977. The Mariners new manager needs to be someone who can turn around the recent trend of losing baseball at Safeco Field and help bring a new era of baseball to the pacific northwest. General Manager Jack Zduriencik has exhaustively looked at a number of different options, with potential candidates ranging from young to old, some with Seattle connections, some completely new to the city. However, it appears, although this is just an assumption, that he has narrowed his list to three option. Chip Hale, the Athletics bench coach, Lloyd McClendon, the Tigers hitting coach, and Joey Cora, the former White Sox bench coach. Here is a look at each of the three top candidates and which one is my favorite of the bunch. In 2014, the Seattle franchise will be welcoming in a new coach – as Eric Wedge will not be returning for another year as the team’s skipper. 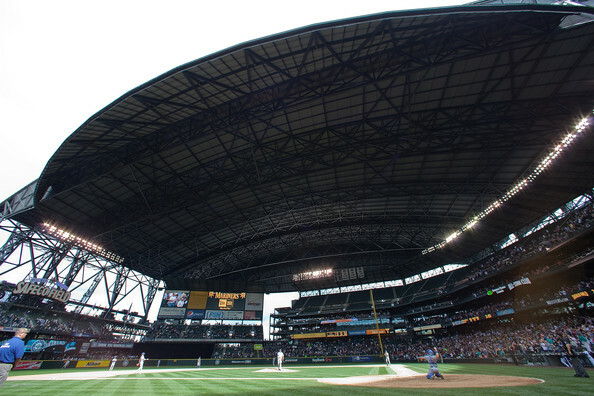 As Safeco Field closes it’s roof for the season, let’s take a look back at the brighter moments from the Mariners abysmal 2013 year – in which they finished 71 – 91, only good for 4th in the AL West. The Seattle Mariners 2013 season left a lot to be desired. The Mariners continued to lose fans as they didn’t play competitive baseball for the majority of the season. However, there were some memorable highlights and breakout performances that made the Mariners season slight more bearable. Here’s a look back at the more enjoyable aspects of the Mariners 2013 regular season. Papa Grande had led the AL in Games Finished during each of the last 2 seasons (70 in 2011 and 67 Last Year.) he also led the AL in Saves in 2011 with 49. It was a Sept/Oct swoon of a 5.02 ERA that started his troubles – before giving up 6 Earned Runs in 1 combined Inning Pitched between the ALCS and the World Series. 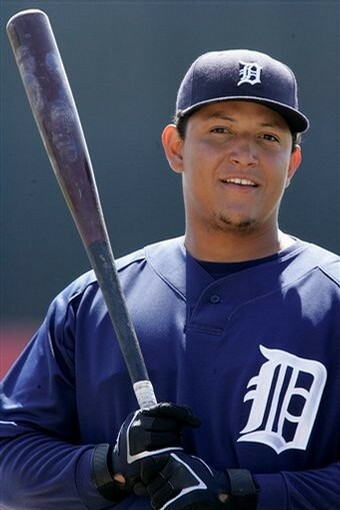 He remained unsigned by everyone until the Tigers gave him an incentive laden 1 Year Deal. Valverde nailed down 2 Saves this week and the Tigers have won 4 out of 5 games – including sweeping the Atlanta Braves in Detroit this past weekend. With it coming up to the 4 week Report, the biggest mover this week where the Detroit Tigers. 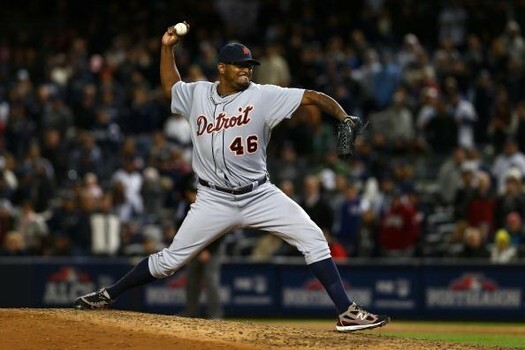 Jose Valverde came back to the club, looked trimmed down – and more like his 2011 self compared to when we last saw him. The Motown Boys pasting the Braves over the weekend speaks volumes about their talent. The worst week went to the Giants – who plummeted from #1 to #11. It has to be concerning for the fans that Matt Cain and Ryan Vogelsong do not look right. Decent start by Tim Lincecum and Barry Zito have been wasted. The club may be lacking the hunger to repeat. I see the whole team having up and down campaigns. The Toronto Blue Jays may not have plunged down the rankings that much this week, however they have free fallen the most out of any franchise from the start of the year. The projected AL favorite – have started 9 – 17 and are looking up at 4 good teams in the AL East now. I am predicting they will have a good second half, yet they will not make the playoffs now based on the Jose Reyes injury mostly. John Gibbons also has to be on the hot seat.